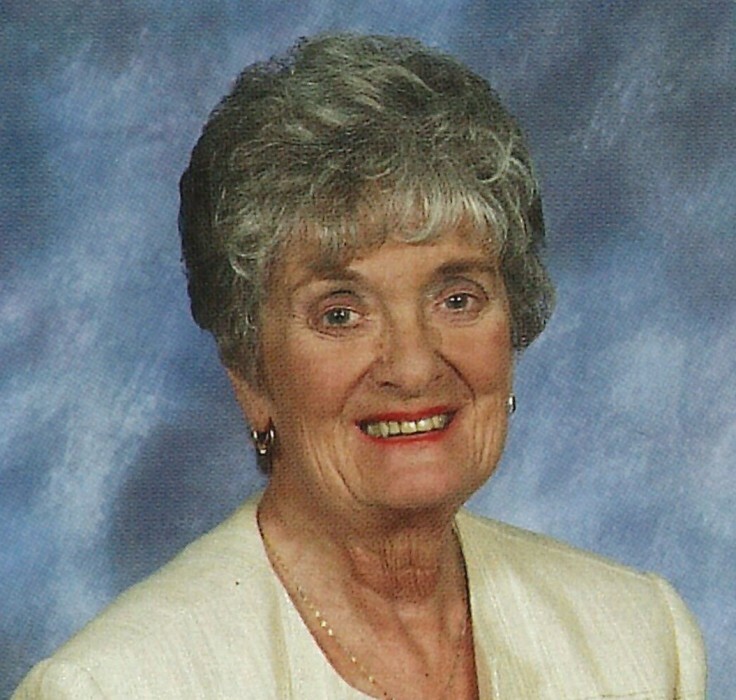 Josephine “Jo” Ann Cradick, 82, of Carmel, passed away Friday, February 8, 2019. She was born in Worthington, IN on January 16, 1937, daughter of Howard and Gwendolyn Thompson Pearson. Jo was a 1955 graduate of Greensburg High School. In 1959, she graduated from Indiana University where she was initiated into the Sigma Kappa Sorority. Other memberships included Tri Kappa and Order of the Eastern Star. From 1959 to 1988, Jo worked both part time and full time at Thornton-Haymond Medical Laboratory. She then became employed at Fort Benjamin Harrison Hospital Laboratory in 1988 before transferring to Fort Ben Finance Center where she retired in 2000. Jo was an avid traveler seeing many places of interest throughout the world. She particularly enjoyed cruises and day bus trips. For several years, Jo was a season ticket holder to many local venues including the Tarkington and Civic Theater. She appreciated the times she attended the Symphony Orchestra to hear their great music. Jo was a devoted mother and grandmother who loved her family dearly. She will be greatly missed by her family and many friends. In addition to her parents, Jo was preceded in death by her husband, Phillip K. Cradick in 1987. Survivors include her sons; Greg (Michelle) and Brian (Stephanie); grandchildren, Chiara, Aaron, Kennedy, Gavin, Kay and Kelli. Family and friends will gather on Wednesday, February 13, 2019 at 9:30 am in Carmel United Methodist Church, of which Jo was an active member, and where the funeral service will begin at 11 am. In memory of Jo, donations can be given to Carmel United Methodist Church. Envelopes will be available at the church.